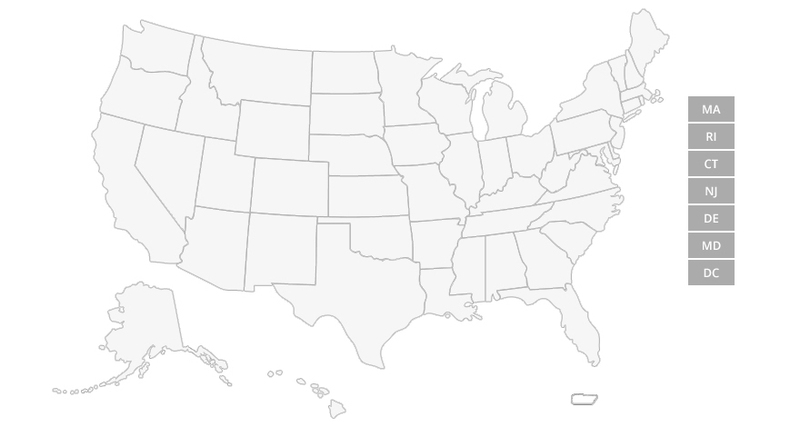 Use this map to find a Long-Term Care Ombudsman Program (LTCOP), Citizen Advocacy Group (CAG), and other long-term care resources in your state or territory. The Long-Term Care Ombudsman program advocates for residents of nursing homes, assisted living facilities, board and care homes, and similar adult care homes. LTCOPs provide information about how to find a facility and what to do to get quality care and they are trained to resolve problems. If you are interested in volunteering for a LTCOP, click on your state for contact information and reach out to them to find out how you can volunteer in your community. Citizen Advocacy Groups are concerned citizens who advocate for quality long-term care, services and supports and quality of life for residents and consumers in their locality, state or region.